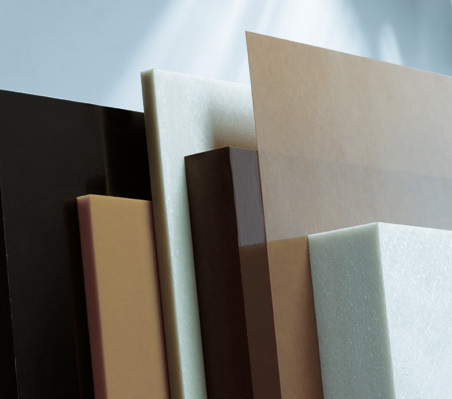 Encompassing fixed standardised grades as well as customised composites, our range of sheets covers your every need. The sheets are available in three types, Etronit, Etronax and G-Etronax. Standardised sheets are manufactured in a 1250 x 2500 mm format. The alternatives can range all the way up to 1250 x 3050 mm. The thickness can range from 0.15 - 150 mm. Our production facilities are adapted to the need of the market for quick reaction to your needs, rapid switch over of the production process and swift delivery.